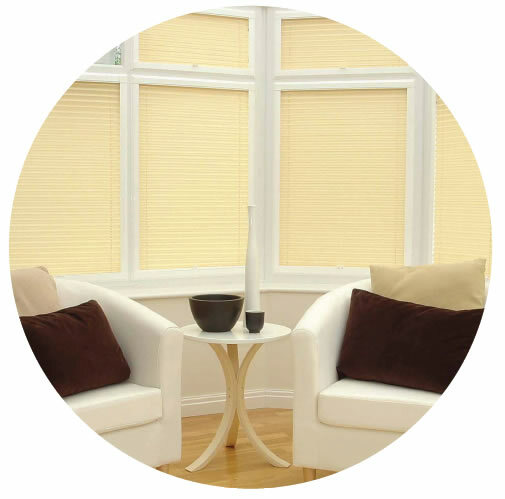 No drilling, instead our blinds sit firmly within made-to-measure frames that simply click into place onto brackets that fit between the window frame and the glass. The overall result is seamless and streamlined without any holes in your conservatory frames. 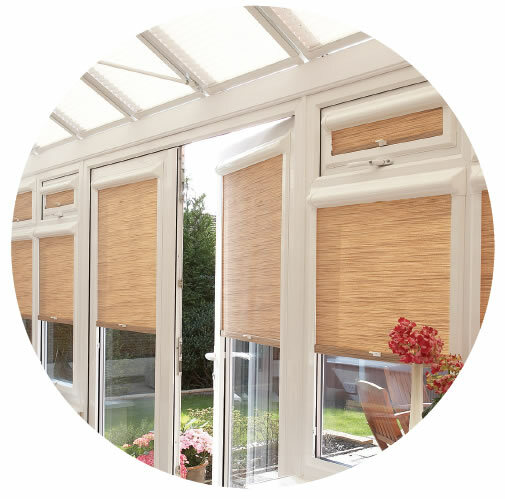 Our innovative perfect fit frames enable the frame and blind to move with the window or door when opening or closing. The frames can be easily removed for when cleaning windows.